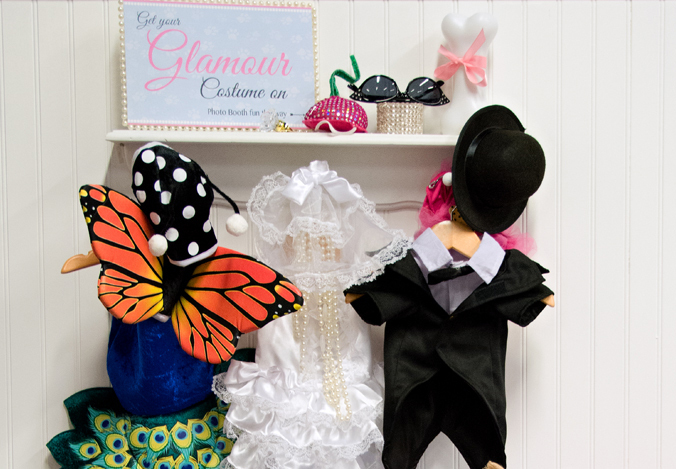 Glamour Dogs Party for your special furry family member! 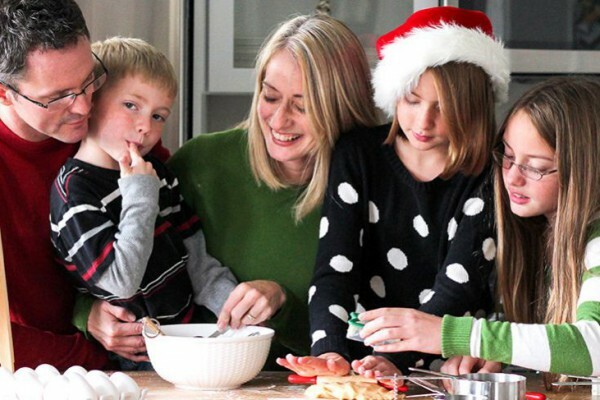 There’s no occasion more special than a birthday for someone you care about. A person’s birthday is important, of course, so why shouldn’t your favorite pet have a party that’s just as fun? A dog’s birthday party is a great excuse to get your friends and family (and their dogs!) together for some fun. Rachaelhale Glamour Dogs® party supplies on Birthday Express provide the perfect sort of party style for your four-legged friend. Keep on reading to check out our ideas for this theme and join the pawty! A dog bowl is suitable for your pet, but human guests still have to use plates and napkins. 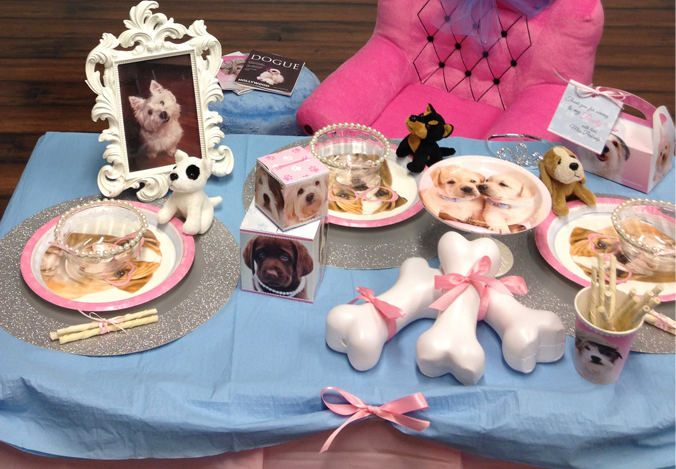 All of these party supplies feature the most adorable puppy photos you’ve ever seen. Get extras, because any kids that see these will want them for their own birthday parties, too. 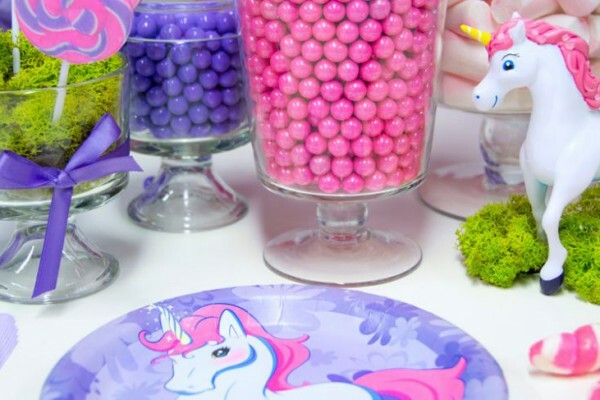 To dress up this party even more, add a blue paper table cover and some shimmering silver chargers underneath the place settings. Simple bows of pink ribbon can add some additional decorative flair, too! 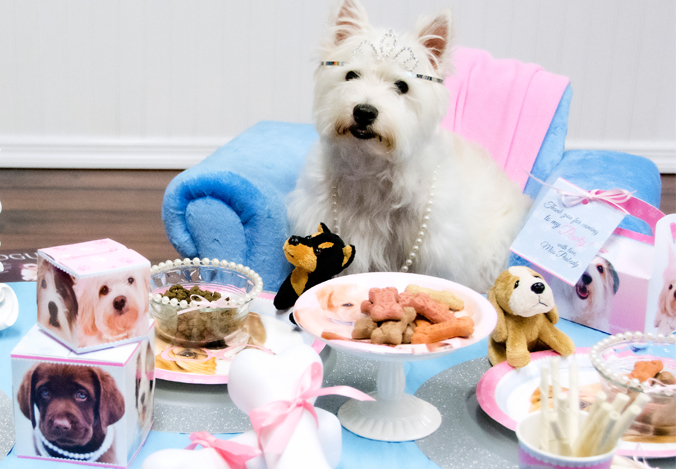 Your dog always deserves special treatment, but there’s no better reason than a birthday to roll out the royal treatment! 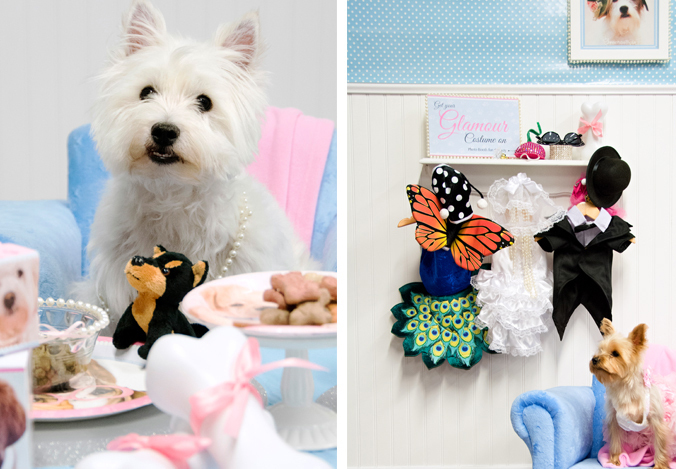 Our plush princess throne is great for every glamour dog out there – it’s low to the ground, so even the smallest toy dogs may perch atop, and it provides the cutest photo ops ever! Royal blue as well as purple-pink two-tone designs are also available. Cupcakes and cookies are usually the must-have party desserts we like to mention, but those don’t do the trick for dogs. Feel free to serve up a batch of favorites, but be sure to provide the proper chow for your puppy. Colored and dyed dog treats can be creatively displayed on a festive platter, and you can turn a dollar-store doggie dish into something special with faux pearls and hot glue. Those pearls will look great on your dog, too! Pearls aren’t the only accessory suitable for a glamour dog’s birthday. Tiaras and tutus are every bit as fabulous, but those really only scratch the surface when it comes to pet costumes. Dressing up your dog in a darling costume is definitely an idea to explore when preparing for any pet party. Over on BuyCostumes.com, you’ll find one the best and biggest collections of pet costumes, anywhere. This dapper dog costume comes complete with an adorable top hat and tuxedo, and this Glinda the Good Witch dog costume has a look that’s straight out of Oz. We’re not in Kansas anymore! 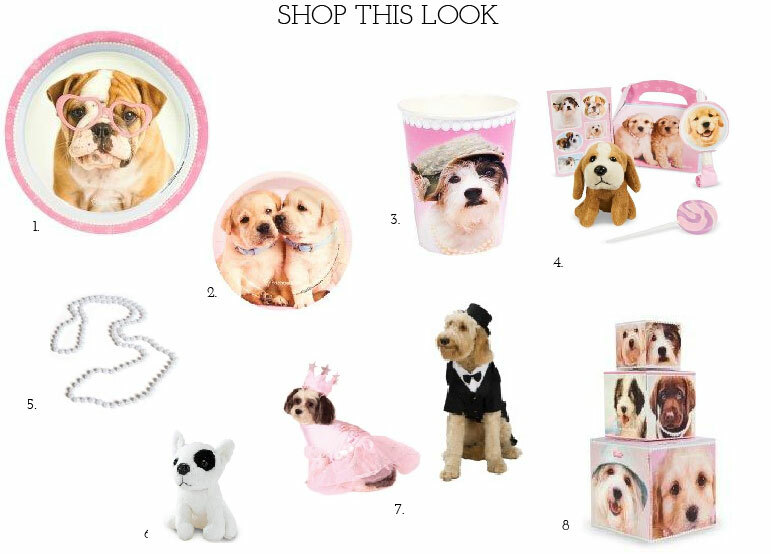 Click inside this graphic to shop the Glamour Dogs look and get all your party essentials! Don’t forget about rachaelhale Glamour Cats, either. If you have a favorite feline, don’t leave it out of the equation! Have you ever thrown or been to a party for a pet? What was it like? What kind of pet party should we style next? Let us know your thoughts on Facebook and Twitter @BirthdayExpress! 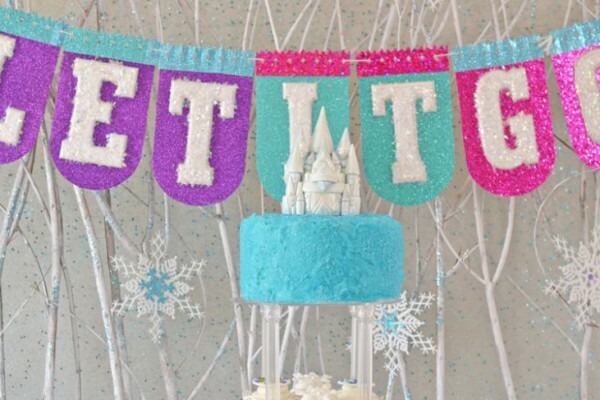 Check us out on Pinterest, too, where we’re always adding new sources of party ideas and inspiration. 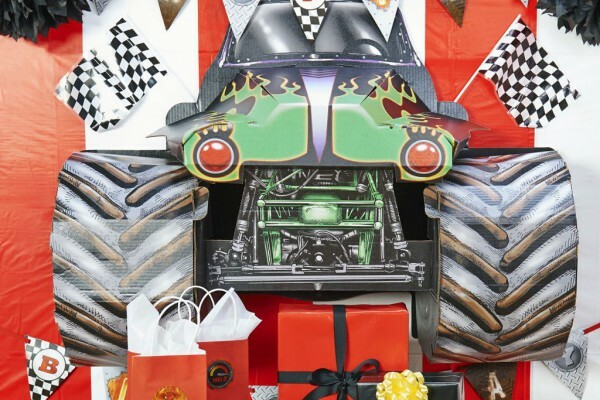 Shop Glamour Dogs party supplies on Birthday Express.